Delicious, rare whiskeys and 3+ course pairing dinner for only $35! 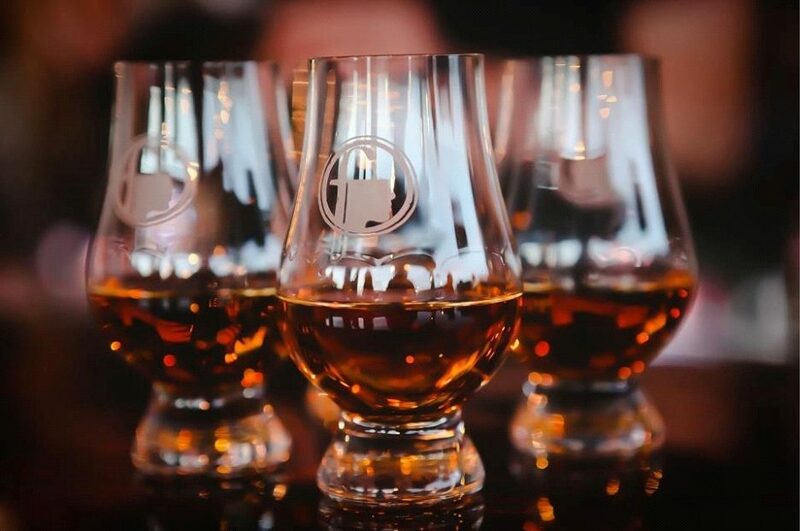 Fountainhead, a well-known craft beer and whisk(e)y bar in Chicago’s Ravenswood neighborhood focusing on local and seasonal food, invites whiskey lovers to join them for an incredible evening of food and amazing drams. 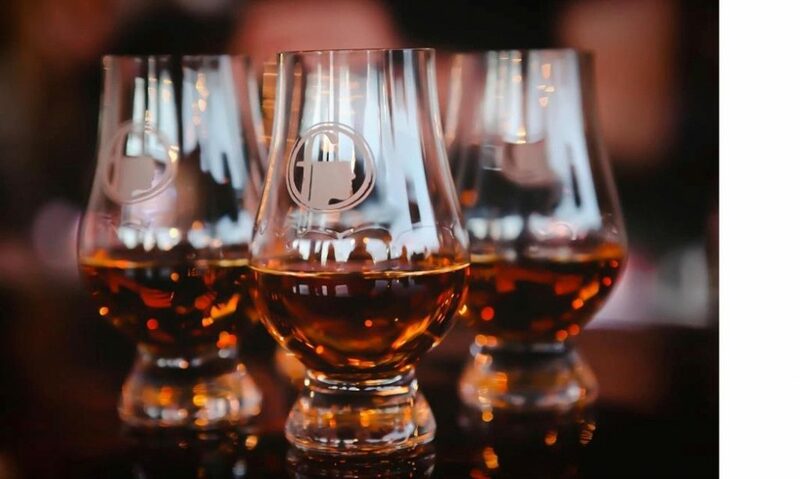 Join us as we taste through some of the highest rated whiskeys from around the globe, as rated by Tastings.com, and pair them with a 3+ course dinner created by Chef Sean Sanders. Cost is only $35 dollars for this event – easily a $100 value! Stick around after for Sazerac and Cigars on the roof with Calvin Conway! Brilliant amber with a pink color. Interesting, roasted, oaky aromas and flavors of dark roasted nuts, chocolate coconut macaroon, dried apricot, figs and dates, and sandalwood and waxy leather with a silky, bright, dry-yet-fruity medium-to-full body and a warming, engaging, long mocha, maple nut fudge, raisin scone, and minerals and spice finish. A fun wood-finished highland with a distinctive color and character. 93 • J.P. Wiser’s (Canada) “Red Letter” 2015 Edition Canadian Whisky 90 Proof. Brilliant gold color. Aromas and flavors of toasted coconut, chocolate toffee, and vanilla buttercream with a silky, bright, fruity medium body and a layered, long creme brulee, sweet and peppery spices, cola float, and cedar finish. A rich, well-oaked Canadian whisky with lots of character. Clear gold color. Fruity, tropical, inviting aromas and flavors of peach-guava compote, pineapple creme brulee, fruit cake, and white grape with a silky, vibrant, fruity medium body and a polished, elegant, very long honey roasted nuts and grain, cream, minerals, and grass and peat finish. A rich, fruity, elegant dram that is sure to please. 95 • Kavalan (Taiwan) “Solist” Moscatel Sherry Single Cask Strength Single Malt Whisky 114.2 Proof.